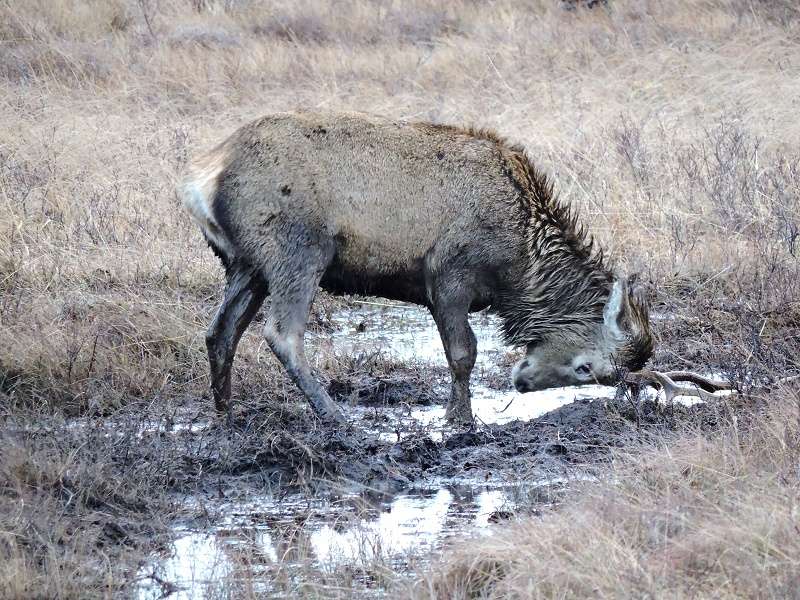 During recent species surveys on the Glenshero Estate, Laggan, in advance of the upgrade of the 11kv overhead line as part of the Melgarve substation works, our consultant William Latimer snapped some great pictures of the rather tame red deer herd that was loitering around. 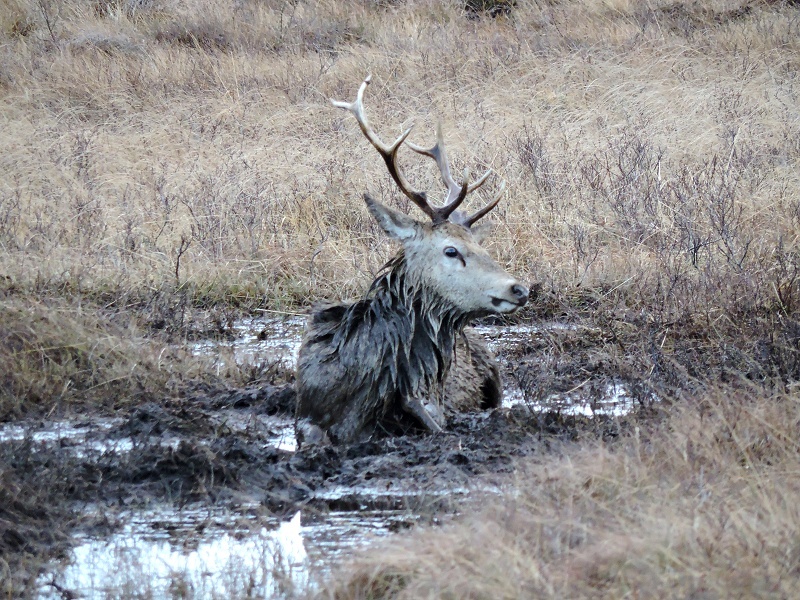 The series below shows a deer preparing for and then taking a wallow in the mud bath provided by the bog! 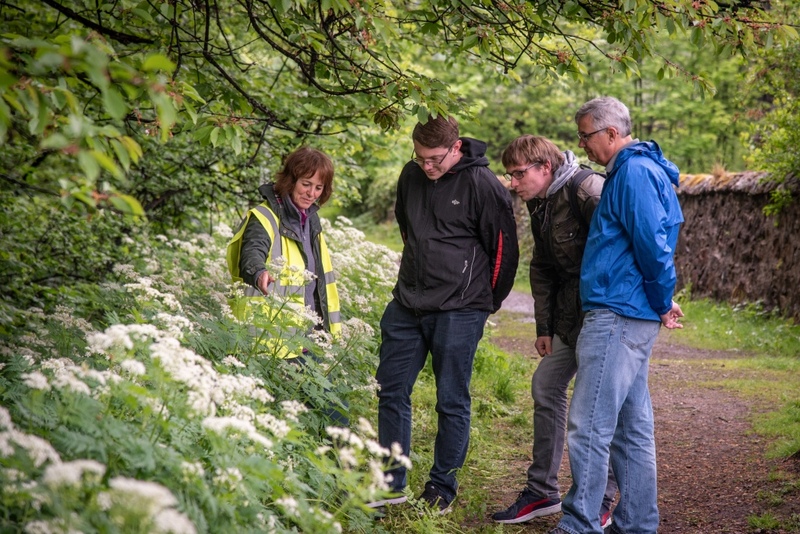 We are excited to announce that our Principal, Dr Kathy Ader, will be running specialist, environmentally based history and whisky tours this year. 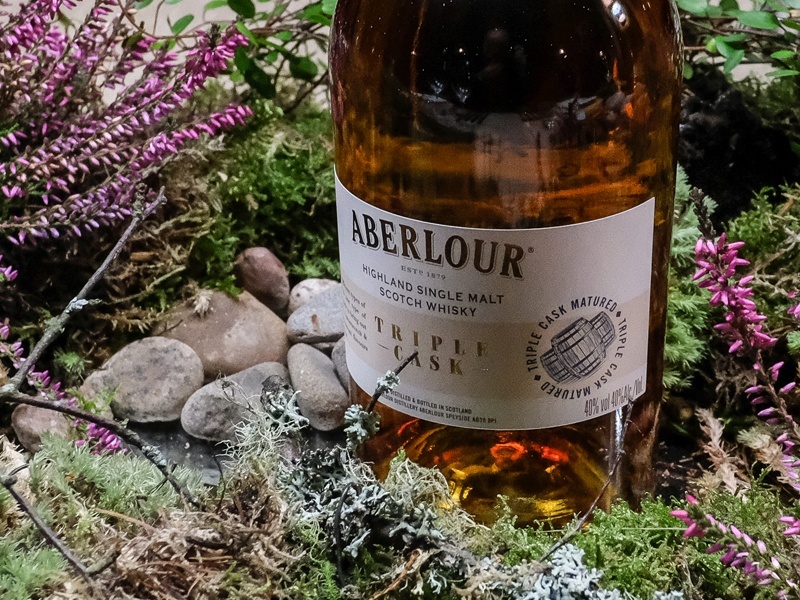 Having seen the appetite of the Aberlour Distillery walk participants for historical and environmental information about the Speyside whisky region, it seemed a natural next step to take them beyond the Lour gorge to explore the wonderful, but often hidden, treasures of the area. 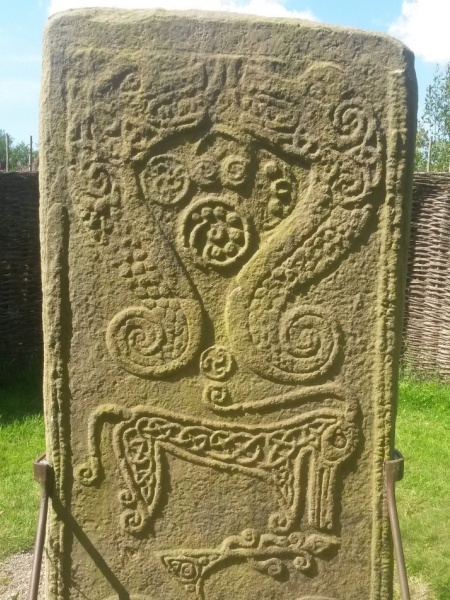 Details of the tours can be found on the Wild History and Whisky Tours link in the navigation bar. 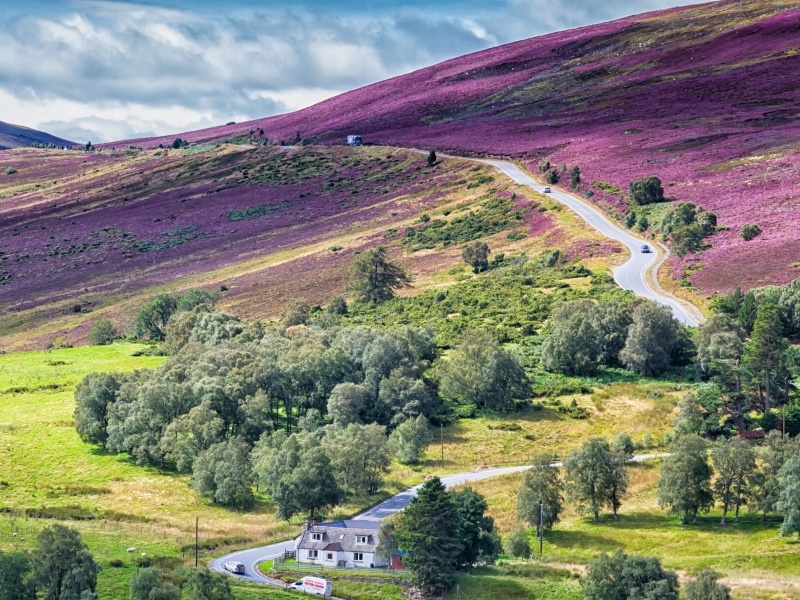 We’ve recently started leading outdoor walks at Aberlour Distillery in Speyside for Chivas Brothers, which aim to convey the ‘sense of place’ of the distillery and the beautiful lower glen of the Lour Burn. We look at the history and past and present uses of the glen, the ecology of the woods and how this is influenced by soils and geology, and the ethnobotany of the many plants found in the valley, looking at their medical, religious and culinary uses. 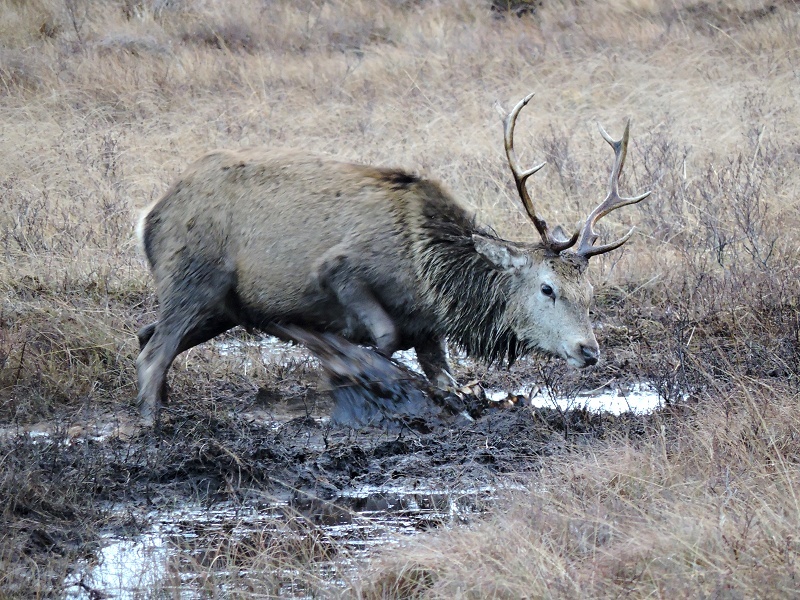 The picture shows Kathy talking about Wild Cecily, which is found close to the distillery. Apart from its long history as a medicinal plant (said to protect against snake bites and the plague! ), it makes an excellent salad plant because of its aniseed flavour, the aroma of which is thought to flavour the maturing whisky. Construction on site is well under way, with the site compound in place, felling progressing in the plantation and both roads being pushed southwards. We’ve been working hard to ensure that birds do not settle to nest within the works areas, where they could be disturbed. We’ve also identified and protected nests of breeding birds beyond immediate works areas. Two nests of greenshank, a specially protected species, to the west and south of works were given buffer zones within which no disturbance of any kind was allowed. We’re happy to report that both nests successfully fledged, with young greenshank now scuttling about in the vicinity! We’re looking forward to providing EnvCoW services for Innogy at the new Bad a Cheo windfarm construction project in Caithness, where we have just started preconstruction surveys. Main construction activity will start in April. 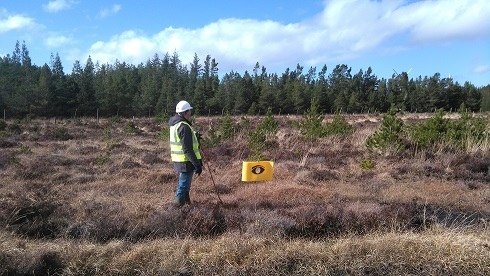 At present, we’re checking the plantation for crossbills and pine marten while site investigation works are going on and keeping an eye out for birds looking to settle in the open ground areas of the site, with our EnvCoW and bird team doing a grand job as human scarecrows. This, and the use of static bird deterrents, persuades the birds to settle to nest slightly away from the zone of works so that they are not disturbed whilst breeding.